As an active pastor, how Dan Nelson found time to write such a readable, masterful book on the great life of eighteenth-century evangelist, George Whitefield, I’ll never know! Whitefield’s lifespan on this earth was from December 16, 1714, until September 29, 1770, … dying at just 55-years of age. 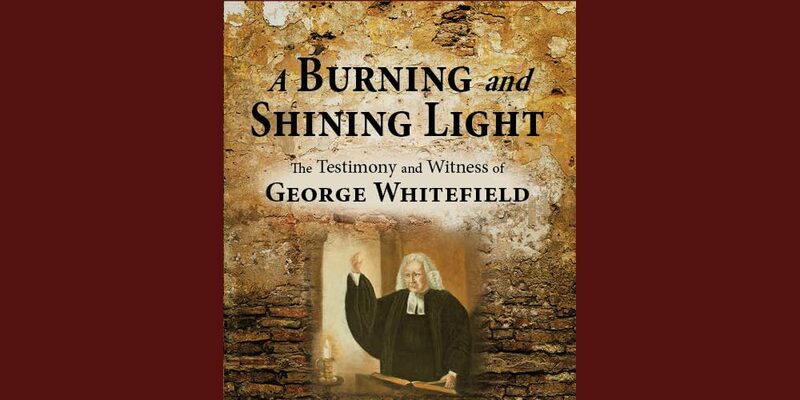 The book, titled A Burning and Shining Light The Testimony and Witness of George Whitefield … is a “must” reading for all who want to understand the history of evangelism of the last several centuries. 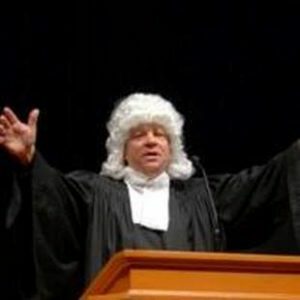 Dan Nelson’s reenactment of Whitefield preaching. William Wilberforce, as a boy, heard Whitefield preach and later as a man was “set of fire” in reading his works. Wilberforce, after coming to faith in Christ, was the primary driving force to rid the British Empire of the slave trade and slavery itself! Whitefield made 15 voyages across the Atlantic to and from the “Colonies,” before our country declared Independence. He would preach to thousands in open fields in both Great Britain and the American colonies, triggered in England because pastors often would not let him preach in their pulpits and, in time, because a traditional church building could not hold the crowds. 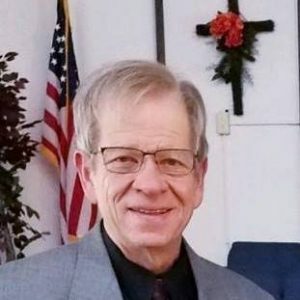 The book can be obtained from several sources, but for an autographed copy of Pastor Dan Nelson’s book, send $22 to: Pastor Dan Nelson, 1601 Temple, Camarillo, CA … 93010. I did such, and I am very pleased! It is also available at www.lifeway.com and www.christianbooks.com. Dan can be contacted through email at gospel4you@fbccamarillo.com or called at 805 484-2879.